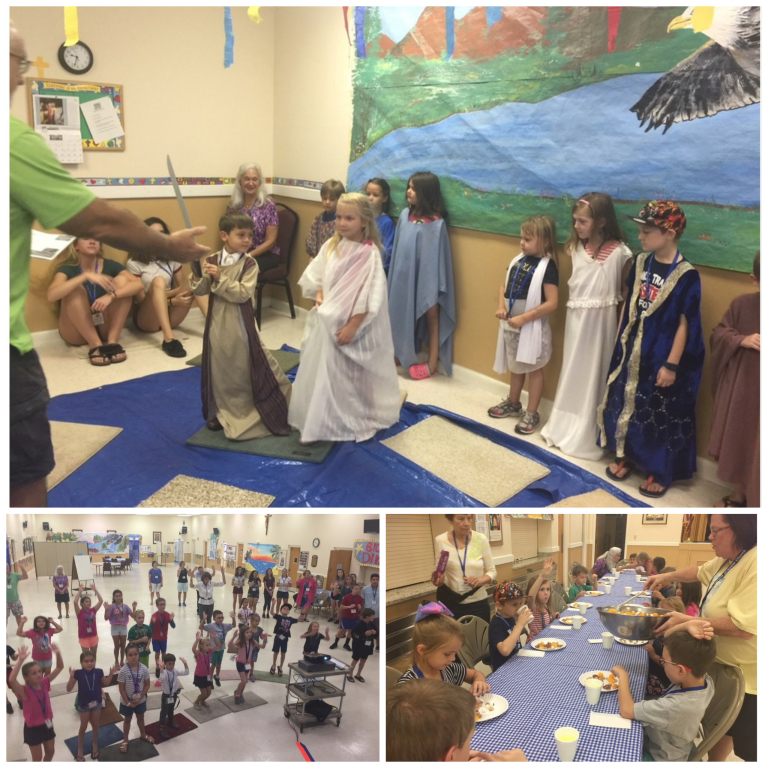 Each year since June 2010 our parish has had a Vacation Bible School. The have all been very successful and a great experience for not only the youngsters who attended but the youth and adults who helped. 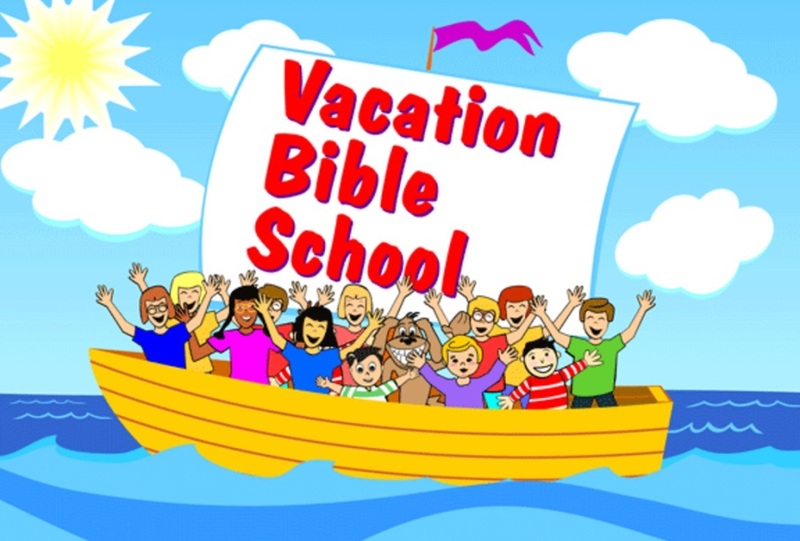 Watch the bulletin each spring for more information regarding Vacation Bible School and registration instructions. 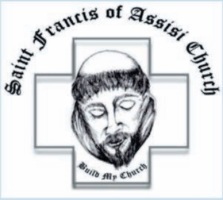 If you are interested in helping with Vacation Bible School, please contact Jim Brantner via email at jbrantner@sfoachurch.com or by phone at (941) 697-4899 Ext. 7012.